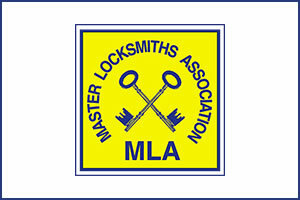 Bradleys Master Locksmiths Ltd is Northumberland's first and only trade representative of the Master Locksmiths Association offering both safe engineering and general locksmithing services to industry, trade and retail sectors. 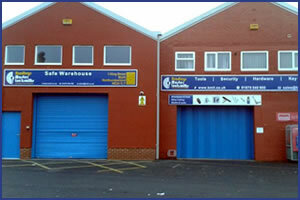 Our trade store stocks some of the world's biggest names in hardware, security, plumbing and electrical goods. We also offer promotional and branding services for new and established companies through our signs and engraving department. 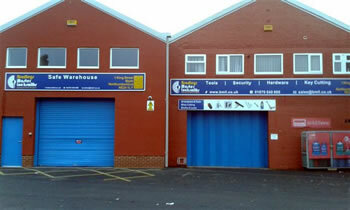 Our retail showroom is open from 9:00am until 5:00pm Monday through Saturday. 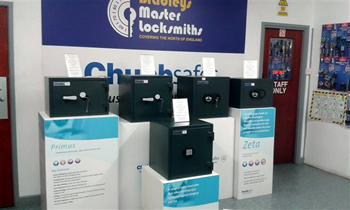 We operate a 24 hour* emergency call out service through our Locksmith and Safe Engineers department 'Bradley's Master Locksmiths'. * Please note 24 hour emergency call out is for maintained customers only. If you wish to be included on this service please call our lock & Safe team on 01670 540 900. A family owned business, we employ a total of 13 staff members which includes 6 mobile locksmiths and safe engineers covering the North East from Berwick-on-Tweed to Scotch Corner with Ministry Of Defence clearance. 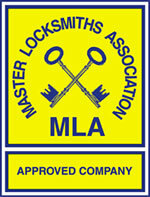 • Assa, Chubb, Yale, Union, Mul-T-Lock, Legge, Kaba, Grundman, Securikey, ERA, Squire, locks & associated security products. 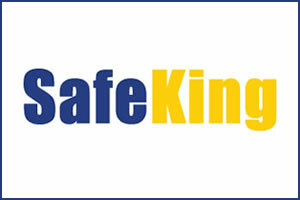 • SMP, Dudley, Churchill, Burton, Phoenix, Chubb, Securikey, Asec, L&F, Mauer, Kaba Mas, LaGard, safes, locks and accessories. • Bosch, Stanley, Marshalltown, Antex, Black & Decker, Draper, James Neill, Stabila & Sandvik hand and power tools. • Extendor security grilles, Rolflex door & window protectors, Johnson security window films, Wideview door scope. • Paxton, Locca, Progeny, Elite, swipe card & proximity access control products. Also stockists of timber, hinges, door closers, intumescent products, fire exit devices, and other hardware and plumbing requisites.